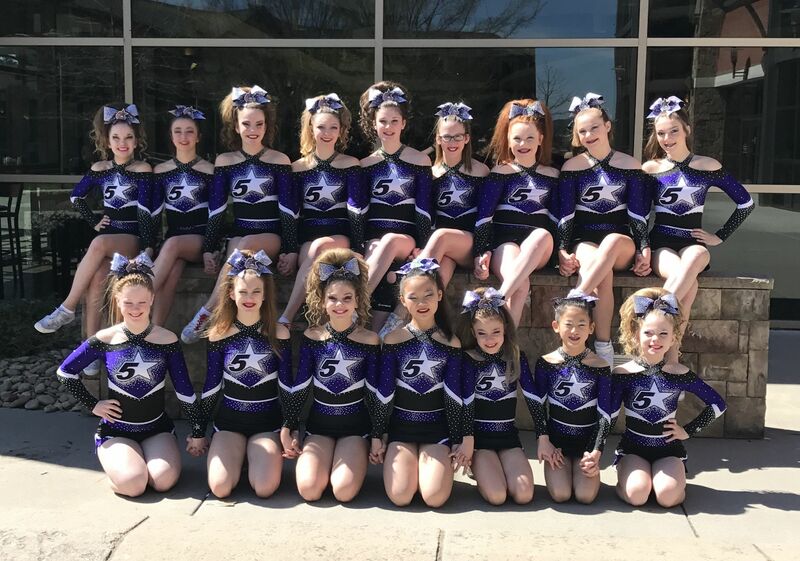 2019-2020 Competitive Cheer information is now available!! Go to the Competitive Cheer Info tab under the Competitive Program Tab! 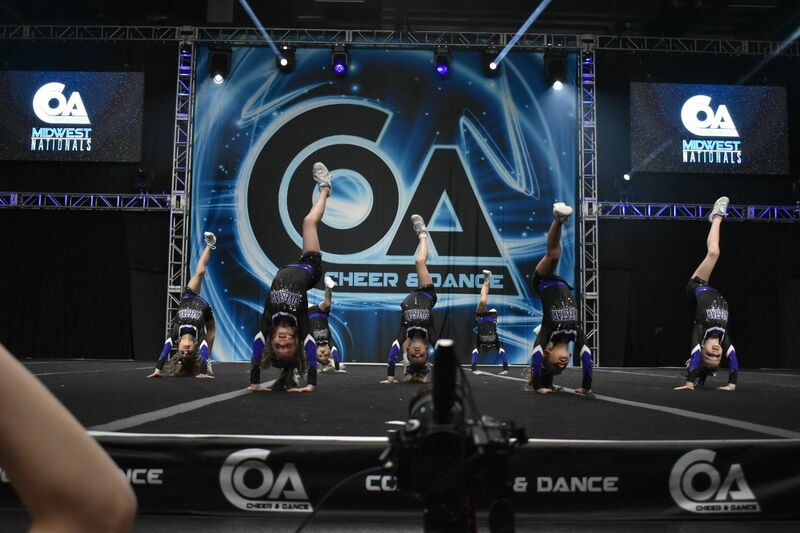 Cheerleading and gymnastics are two of the most fundamental and exciting physical activities. They will build physical fitness, strength, body awareness and coordination essential for an active lifestyle. Our philosophy and purpose is to provide a happy learning experience in a safe environment for children of all abilities. The Recreational Programs are geared for all students. 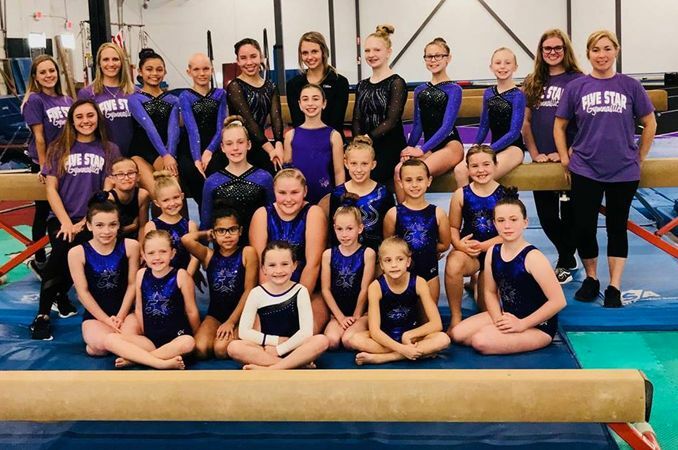 Our classes are set up to instruct both those wanting to learn at a casual pace and those interested in building a foundation to join our competitive teams. 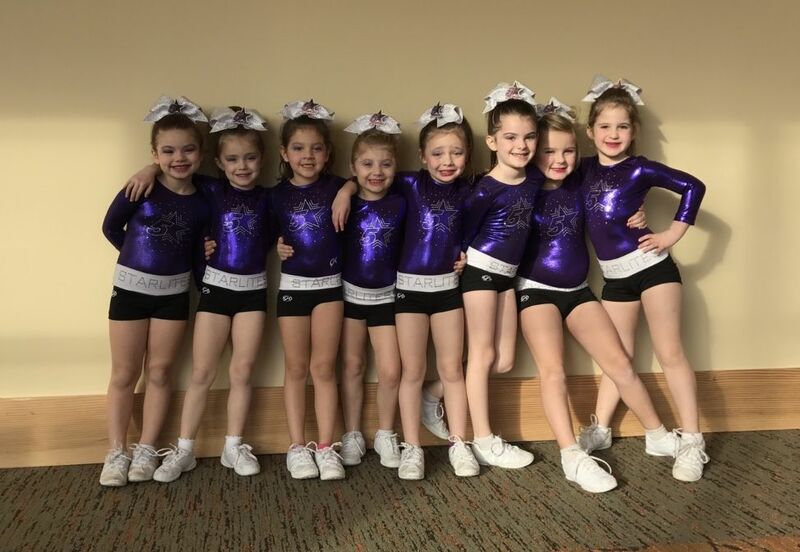 The Tumbling programs at Five Star are geared for students 5½ years of age and up. 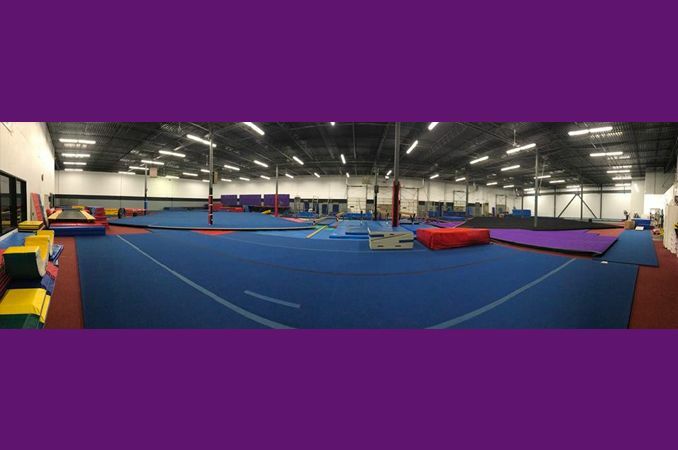 The use of trampolines, spring floors and training pits promotes rapid progression of skills. Classes are grouped by ability to serve all students. Our competition season runs April - March. If you would like addition information about our program, teams, or prices please contact the gym! Gymnastics can help your child develop the skills and proficiencies they need to reach the height of their potential on the floor and off.